The DCH253 is a professional tool used by professionals on a daily basis. 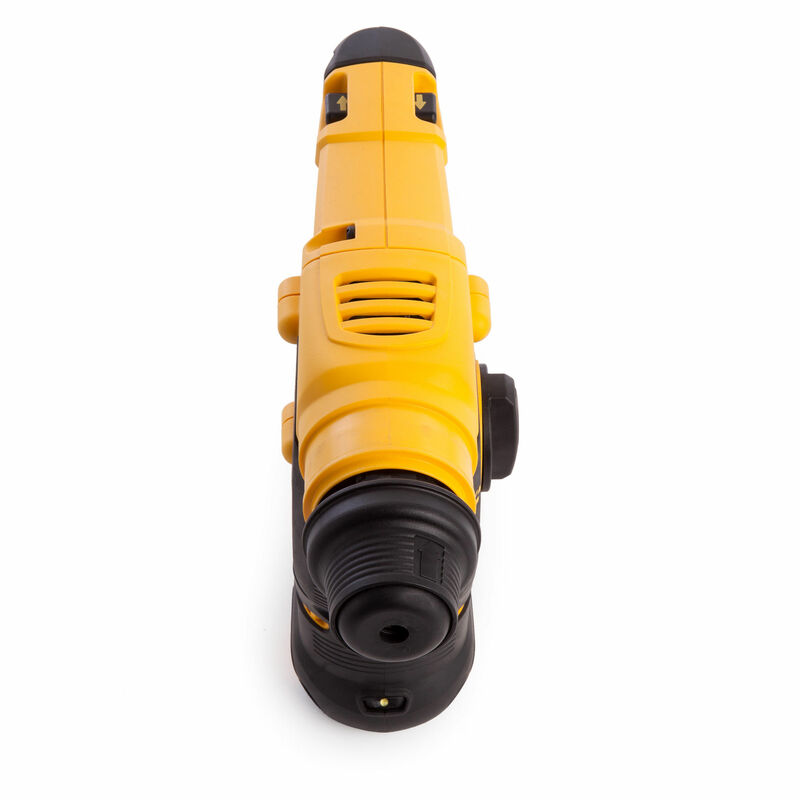 Here is a selection of comments by people in the trade about this Hammer Drill: "It's lightweight but powerful, great drill for working on the go." 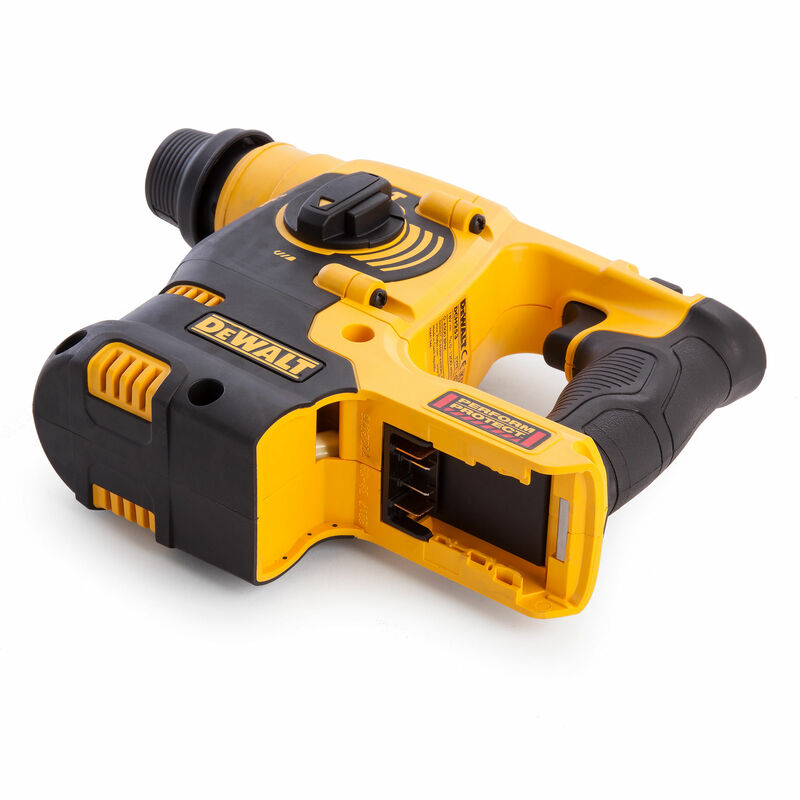 "Nice compact size, exceeded my expectations, we'll worth every penny, light weight can use for longer periods without hands/arms getting tired, thank you Dewalt." "Its's very good overall and I am extremely pleased with it." "I like the way the hammer holds off until it senses a hard material, quick charge, low vibration, excellent price and very useful for me as a sparkie." 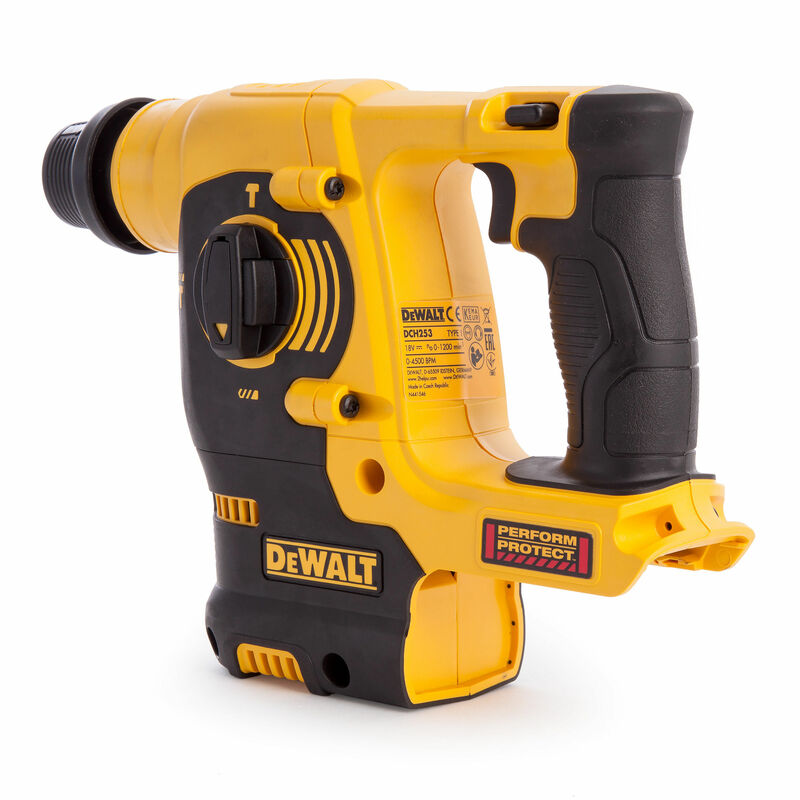 The Dewalt DCH253N is sold with a side handle and comes in a cardboard box.